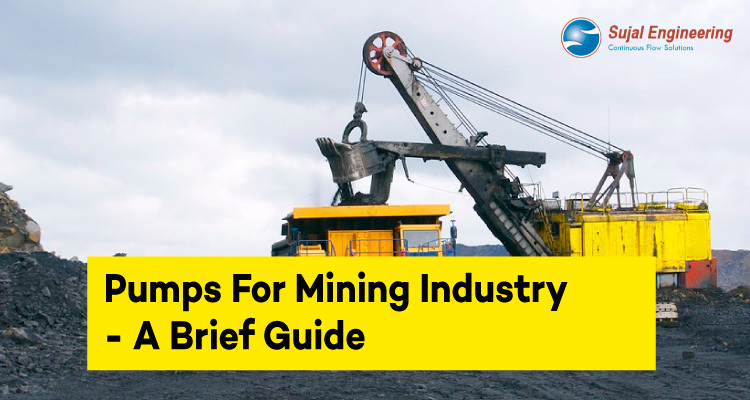 Pumps used in mining applications are subject to the most challenging and demanding conditions where they are installed. 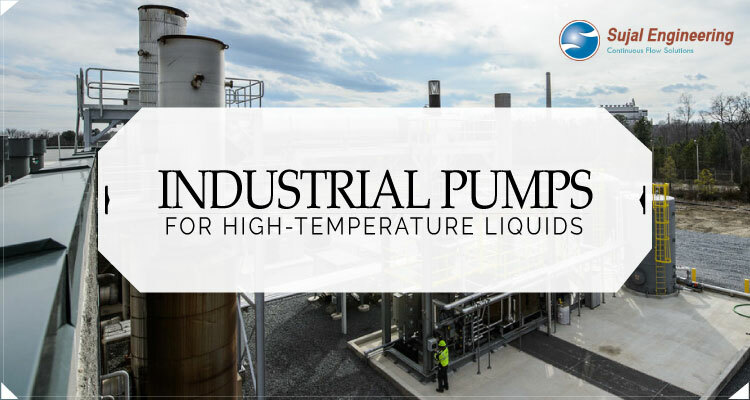 Pumps are required to perform for long hours in difficult weather conditions for dewatering, transfer of abrasive slurry and mineral extraction. It is important to select the most appropriate pumps for each specific application. Ask these questions while shortlisting a pump. Is the slurry from my industry hazardous, corrosive or abrasive in nature? Is the weather too hot or too cold where the pump is to be installed? I have already invested in equipment with a high consumption of energy. Will the addition of pump increase my energy bill? We have all your answers sorted. Sujal Engineering manufactures stainless steel and mild steel which are effective in transferring corrosive and abrasive slurry. Our pumps are available as single and double-acting models which assure high function and increased performance with low operating and maintenance costs. Our pumps are manufactured using the industry’s highest standards which find its customer base in India as well as overseas applications in the most effective way. As the name suggests, slurry pumps are mainly used to transfer slurry in industrial applications. The slurry enters the pump through the eye of the rotating impeller which imparts a circular motion. The slurry is thrown outwards by centrifugal force and travels between the blades of the impeller. The slurry attains a high speed by the time it reaches the edge of the impeller. In the casing, its high-speed energy is converted into pressure energy. 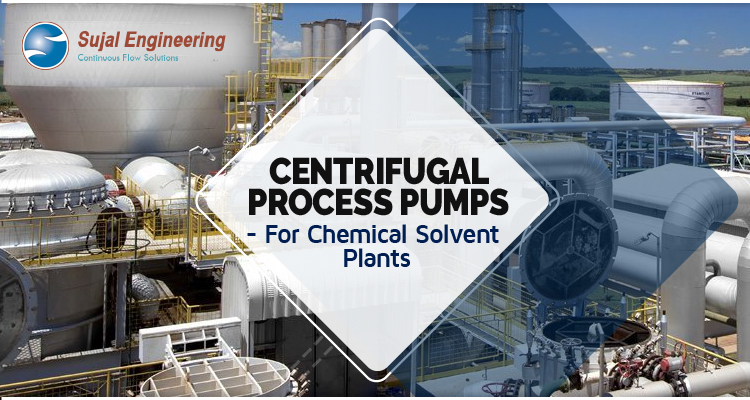 The pumps increase the pressure of a liquid and solid particles with the help of centrifugal force and convert electric energy into kinetic energy to pump the slurry. This mechanism makes pumping hazardous and light slurry liquids easy and maintenance free. 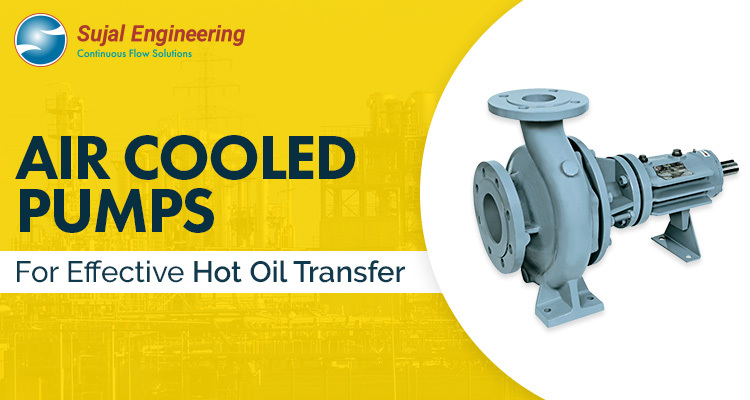 Are vertical axis centrifugal or mixed flow type pumps comprising of stages which accommodate rotating impellers and stationary bowls possessing guide vanes? 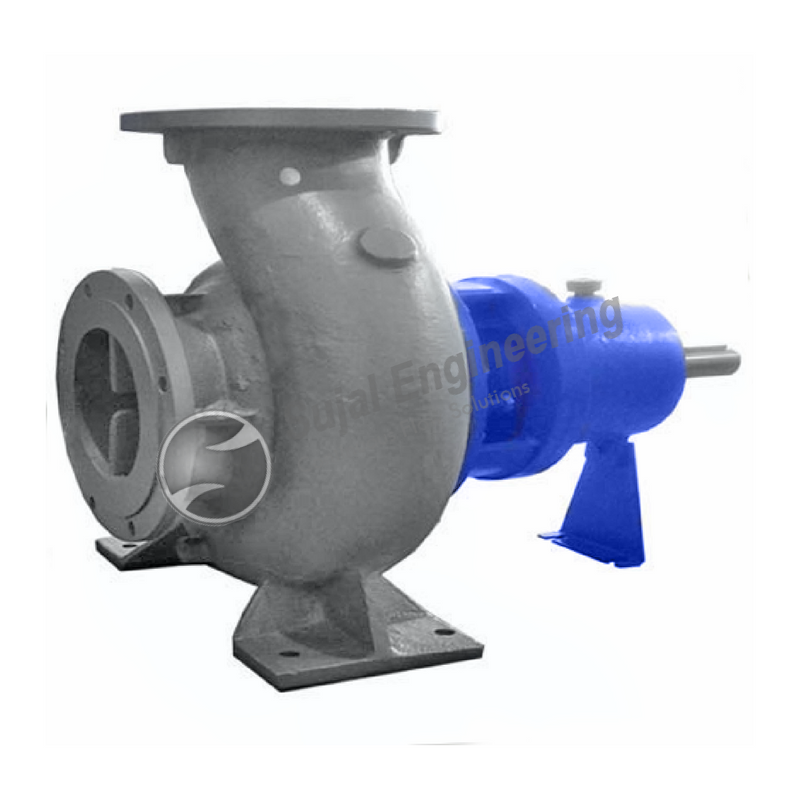 These pumps are used where the pumping water level is below the limits of Volute centrifugal pump. They have a higher initial cost and are more difficult to install and repair. 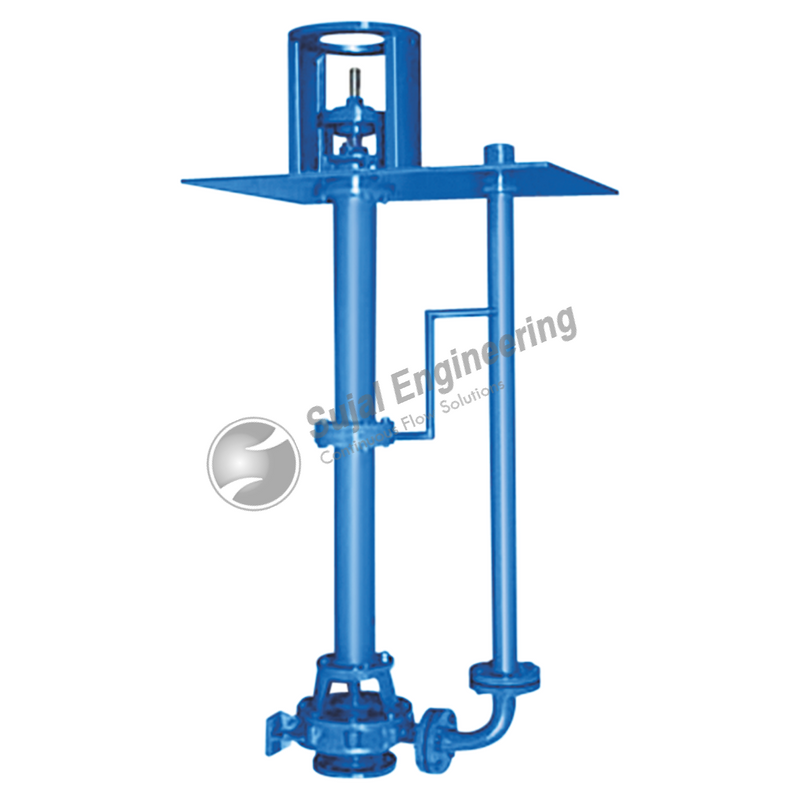 The pressure head developed depends on the diameter of the impeller and the speed at which it is rotated. The pressure head developed by the single impeller is not great. Additional head is obtained by adding more bowl assemblies or stage.